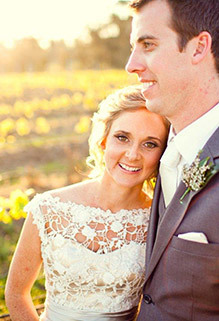 Be inspired by our beautiful and elegant Brides celebrating on their wedding days and wearing the gown of their dreams. Get a sneak peak into our unique Red Carpet Gowns and stunning Celebrities in their custom-designed pieces. 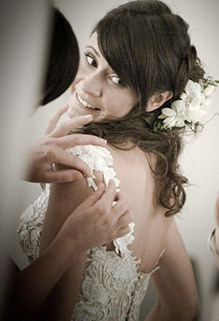 Let Melanie inspire and guide you into the perfect silhouette and style for your figure and shine on your Wedding Day. Be fitted for an exclusive Demi Couture Gown by Melanie and have the Gown of your Dreams designed for you big day. 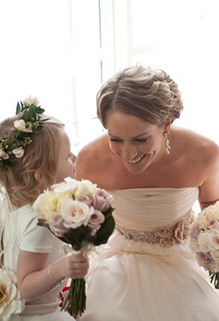 Commission Melanie Ford to design and create a gown for your wedding, using her quintessential style, detail and fit.